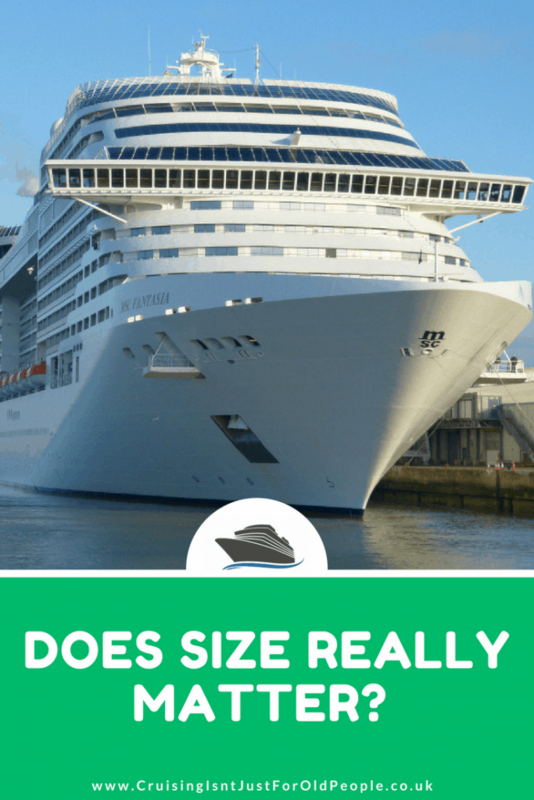 Does size really matter when it comes to choosing the right cruise ship for your cruise? Some regard the idea of cruising on the world’s largest cruise ship as the ‘nightmare from hell’ with too many passengers on board and the thought of getting lost all the time. 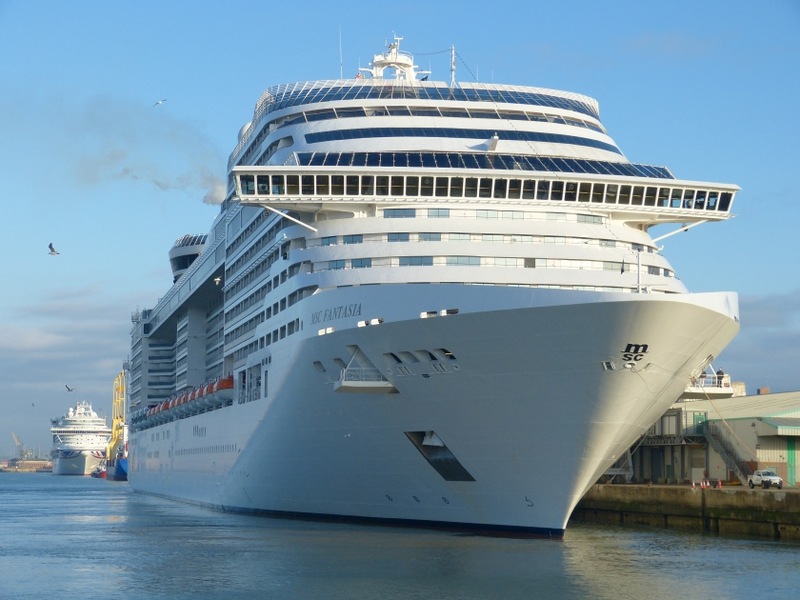 There are those that relish the idea of embarking on a cruise with 6000 fellow passengers and taking part in activities that they may not necessarily take part in when on land. There is the traditional cruising camp that enjoy the smaller, older and more traditional cruise ships where they can enjoy a cruising experience without having to fight and wrestle with thousands of other passengers. There is no right or wrong answer to the question. 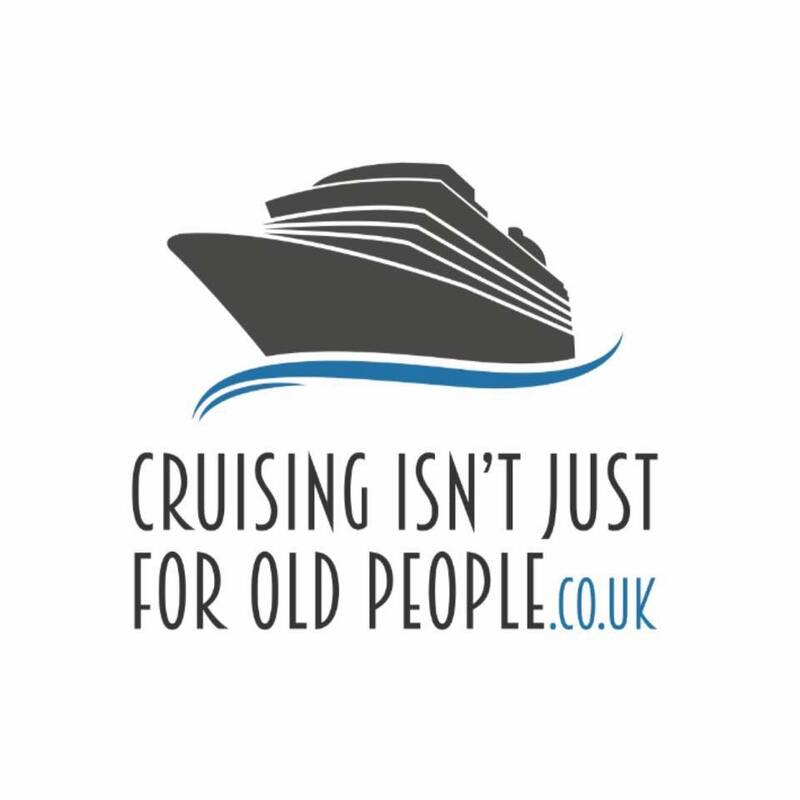 It’s purely personal choice and there is definitely a cruise ship out there for everyone. Both concepts of cruising have their merits and negatives. What they both have in common is the experience of being at sea. Cruising the oceans and seas or visiting some far away destination is for some more important than the ship itself. It’s important to take into consideration at the time of booking what you would like to take from the experience. Do you want to cruise to destinations where only smaller cruise ships can get access to but on board the experience is traditional and very few facilities to distract from the idea of relaxation and shutting off from the real world? Or would taking a slide on the ‘Ultimate Abyss’ on Harmony of the Seas before taking a walk along Central Park would be more appropriate for a cruise experience? The cruise experience is unique to the individual and everyone will have different ideas as to what the experience should be. 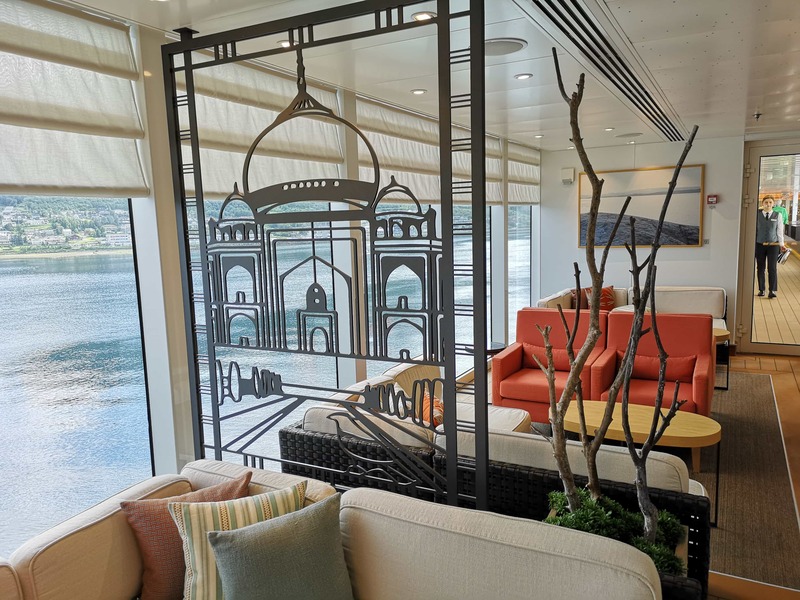 With cruise ships indeed getting bigger in size and passenger capacity, emphasis is more placed on the newer more glitzy ships coming onto the market. The average age of people taking a cruise is dropping with more and more younger passengers and families taking to cruising more so than at any time in the history of the industry. The attraction of ships that has so many facilities allow for greater choice and for the opportunity for multi-generational family cruises to take place as all tastes are catered for whilst enjoying a holiday as a family. No more arguments then?! 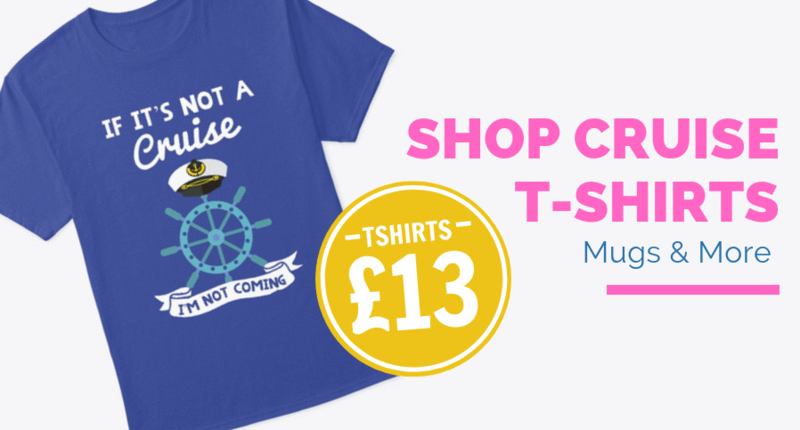 However, the smaller cruise ship should not be discounted. The idea of experiencing something special like sailing the smallest Fjords or going to the Antarctic can only be experienced on a smaller ship. For others, it’s the idea of personal service from a dedicated crew on board a smaller ship and be regarded as a passenger rather than as a number like on the bigger ships. Smaller and more traditional cruise ships such as Boudicca are still quite popular. Wherever Cunard’s Queen Mary 2 sails to, she always has an audience. 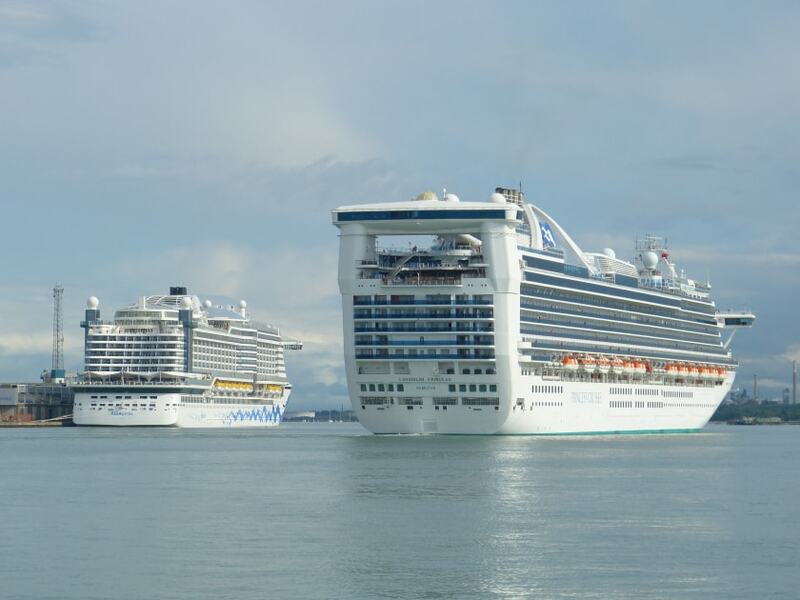 The idea of being part of history too when the largest cruise ship sails into a port for the first time is certainly something to tell the grandchildren. But for the romantics and enthusiasts out there, the idea of sailing on a smaller ship which has more proportions, lines and style than that of their modern equivalents is something that will be hard to budge the purist on. The argument is that by sailing on a more traditional looking ship, it will be a classic more authentic experience of cruising. The idea of the ship creaking, rolling and pitching in heavy seas would hark back nostalgically to the traditional days of ocean travel. Purists will also argue that older more traditional ships will travel better in heavy seas than the top heavy mega cruises that are on the market. This is an area of conjecture and debate however it is worth noting that the newer larger cruise ships are designed well enough to withstand heavy seas and to make the experience as comfortable as possible. However is it possible to consider that there are newer ships on the market such as Viking Star, which are modern, contemporary and stylish yet small enough to reach the less well known destinations. Is Viking Star a good compromise between contemporary, traditional and small ship cruising? Whilst the cruising world laments the passing of older, smaller traditional ships such as Saga Ruby, there is still plenty of smaller cruise ships out there that will appeal to those who enjoy cruising on smaller ships and even some cruise ships that hark back to the 1940s that are still sailing to this day. Astoria first entered service as Stockholm in 1948. Cruising has so much to offer. There is so much choice open to cruisers of all ages, whether they are veterans or first time cruisers. 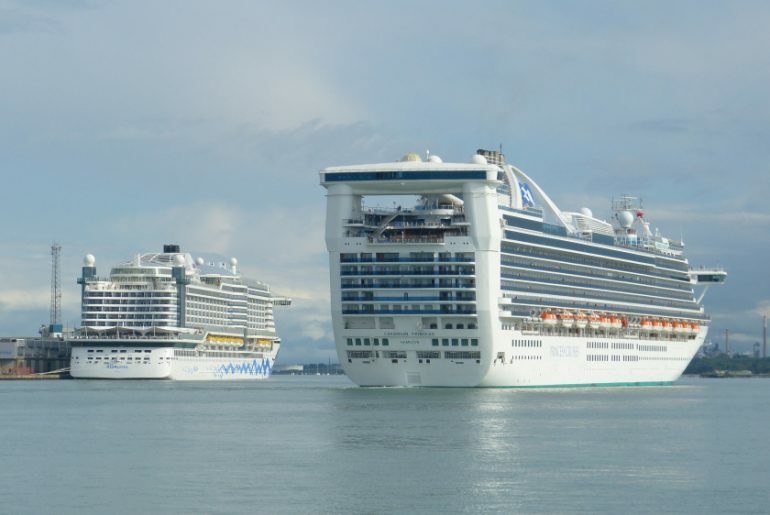 There is a cruise ship for everyone and whether that be small, medium or large, it’s ultimately up to you as to what size of ship you would like to sail on. 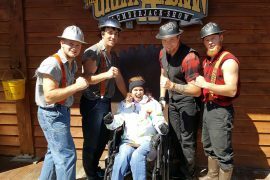 Emma says: Thanks for this one Anthony! It’s a really interesting argument. 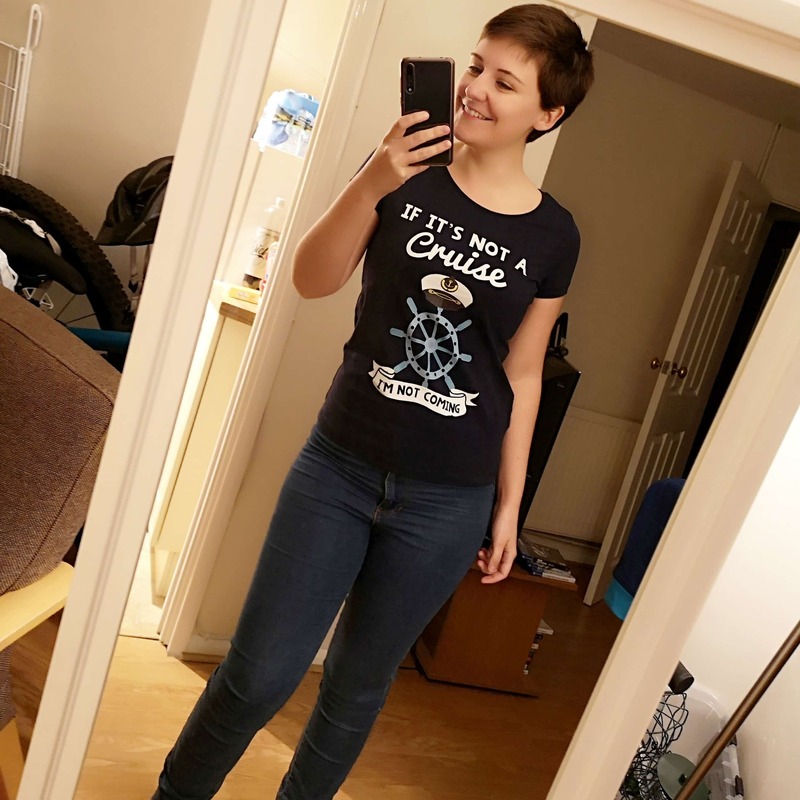 I completely agree that it depends what you want from the cruise. I do enjoy some of the ‘smaller’ ships but I always love trying some of the super cool features that the newer bigger ships have to offer. It makes me wonder where this will end, will we see 20k person cruise ships one day? May as well just float off on a small town! Check out Anthonys ship spotting photos here: CruiseMarsh. Soon to be 30 year old (so not so young anymore, lol) who has been interested in cruising since I first cruised at the age of 8 in 1995 on board Oriana. Since then, I've sailed on over 43 cruises and travelled around the world, visiting places such as the US, Hawaii, Micronesia, Japan, Hong Kong, Egypt and many more places. 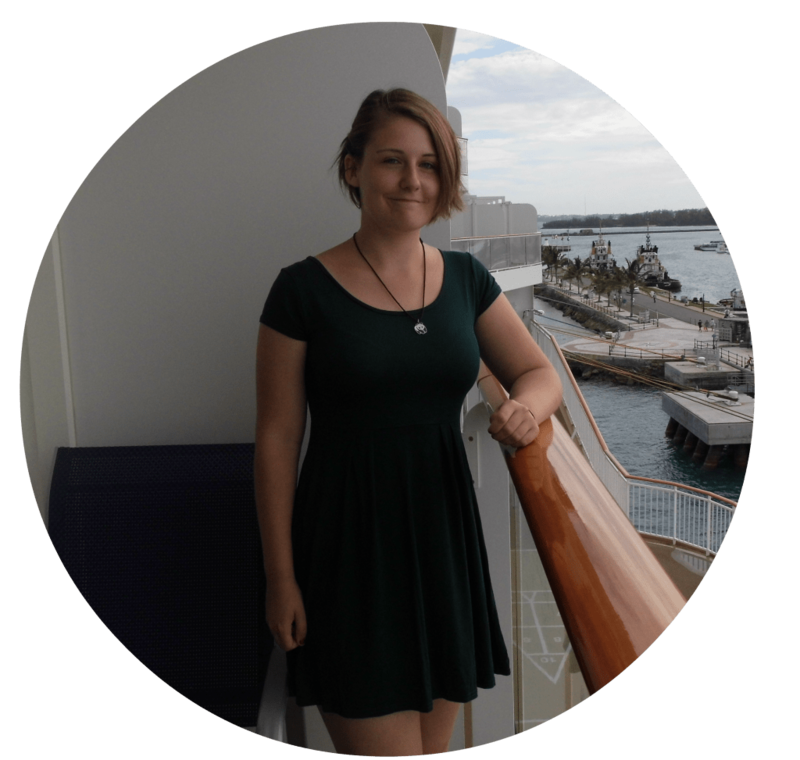 Travelling and in particular cruising is something that I am passionate about and eager to travel and learn more. Have also worked in the cruise industry with spells with Carnival UK, Celebrity Cruises and Planet Cruise. Outwith cruising and travel, I am a passionate football supporter. I follow Dundee FC as my Scottish team (as I am from Dundee orginally) and Manchester United as my English team. I also like to socialise with friends, have the odd night out here and there and generally countdown the days until my next cruise, lol.